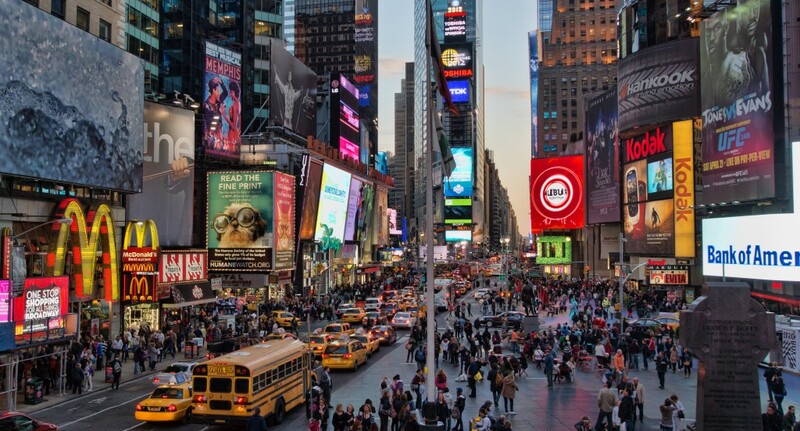 Times Square is considered the cross roads of two worlds. It is the commercial neighborhood in Manhattan New York between West 42nd and West 47th street. 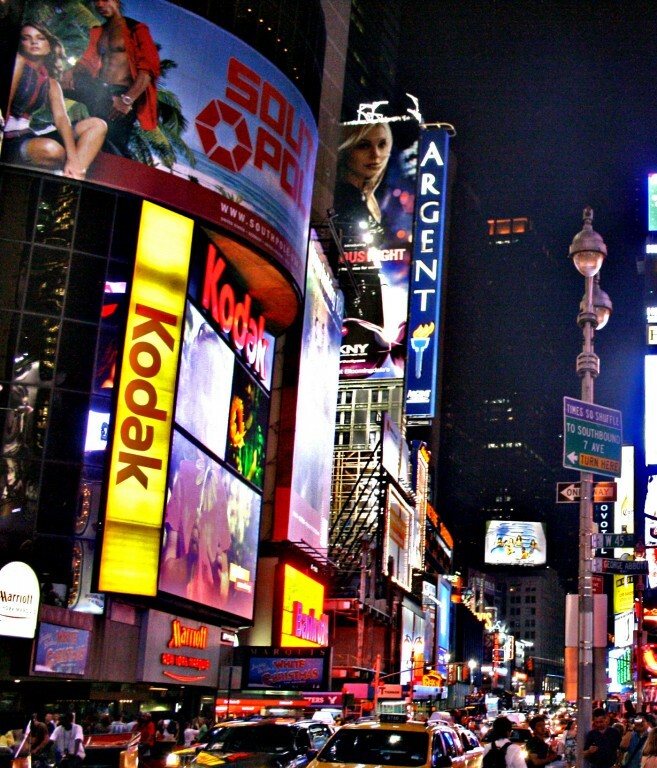 It is a major center of the world’s entertainment industry and has been adorned by digital billboards and advertisements. It is one of the world’s most visited attraction spots and according to an estimate around 350,000 people pass through the intersection on a daily basis. The Times Square was formerly known as Long acre square but was renamed after The New York Times headquarter moved to the Times Building. The Times Square is visited more than the Disney parks combined and around 131 million people visit the place on an annual basis. Surprisingly Times square is the site for annual New Year eve ball drop. The site is visited by around a million people at New Year’s Eve that is twice the number of visits made by people to the site on a daily basis. On 31st Dec 1999, two million people visited the Times Square for the New Year ball drop. The first time New Year ball was dropped was in 1907 ever since the Times Square is celebrating New Year’s Eve in the same manner. The building is a prominent landmark and there are many stores in the proximity including Toys R Us, Disney Store, M&Ms World, Planet Hollywood and more. The Times Square is a popular place for film and TV crew attraction and has been featured many times in advertisements, TV and films. It has also been featured in the Nat Geo program Amazing Race.